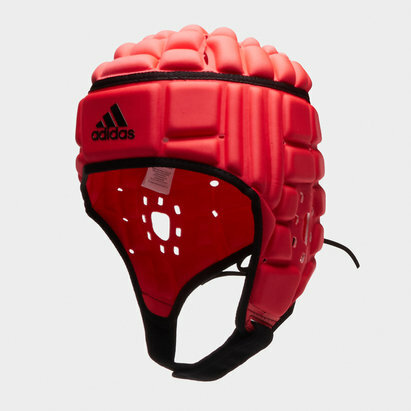 Renowned with rugby the world over, Canterbury know a great deal about creating rugby attire that is both practical and comfortable. 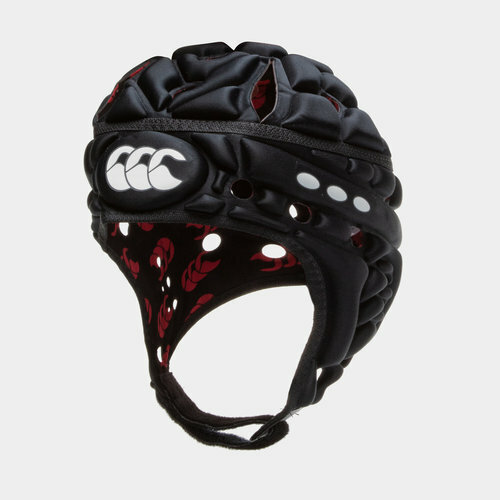 The Canterbury Airflow Rugby Head Guard further enhances this reputation with player safety given top priority. 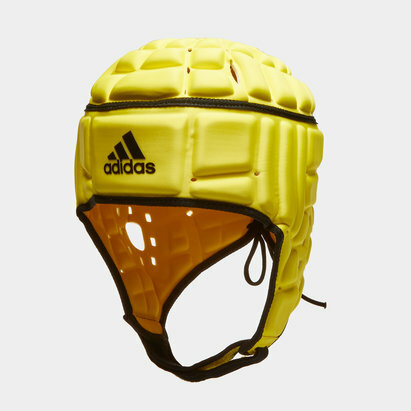 Designed for maximum temple protection, the soft shell maintains shape after impact whilst keeping you cool and well ventilated. 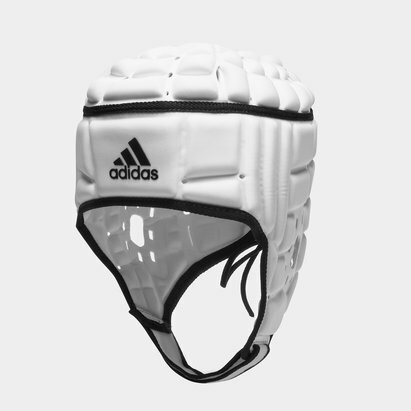 The supple chin strap ensures the head guard stays in place during the heat of battle. 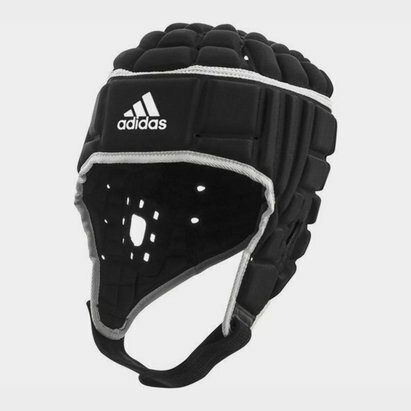 A practical black colour, improved peripheral vision is a key feature whilst anti-microbial treatment keeps you fresh and ready to perform on the rugby field.